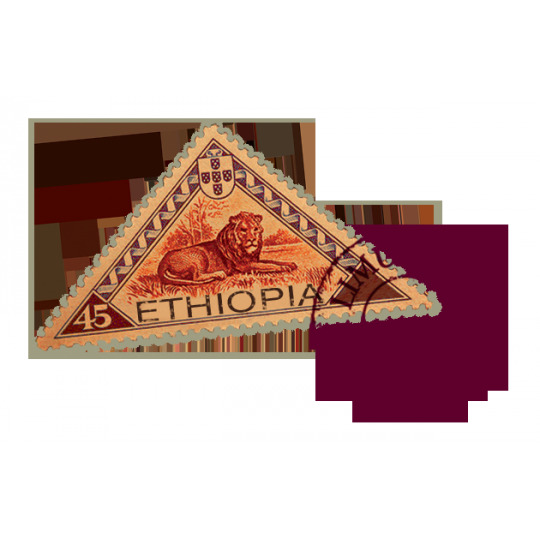 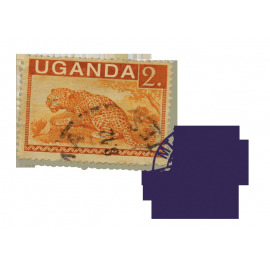 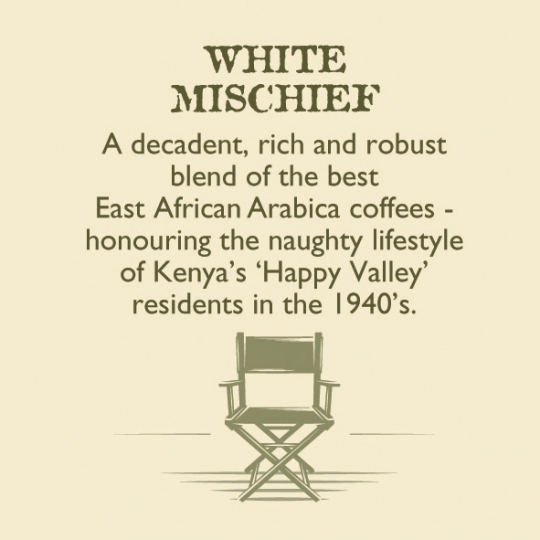 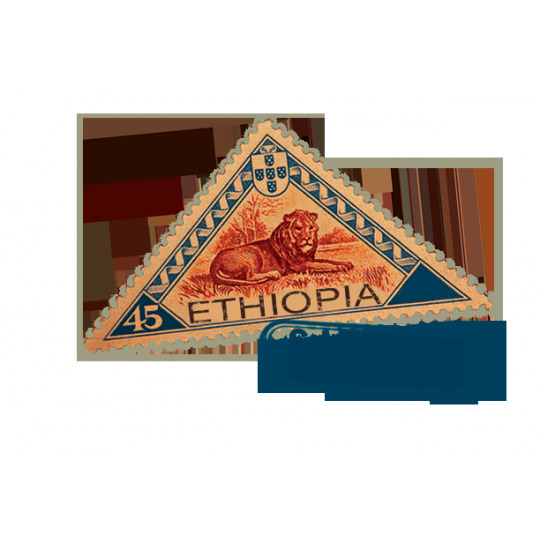 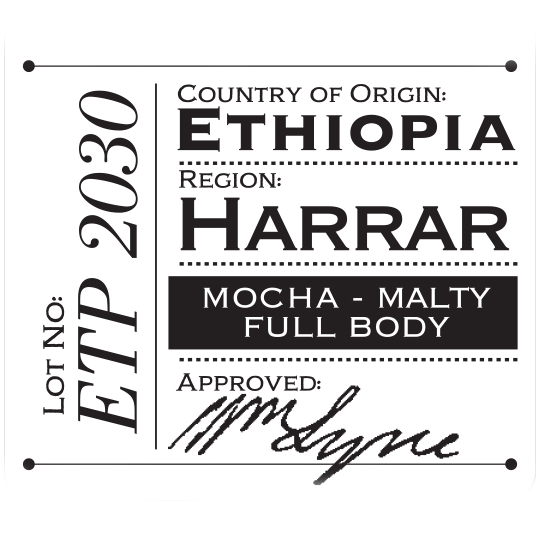 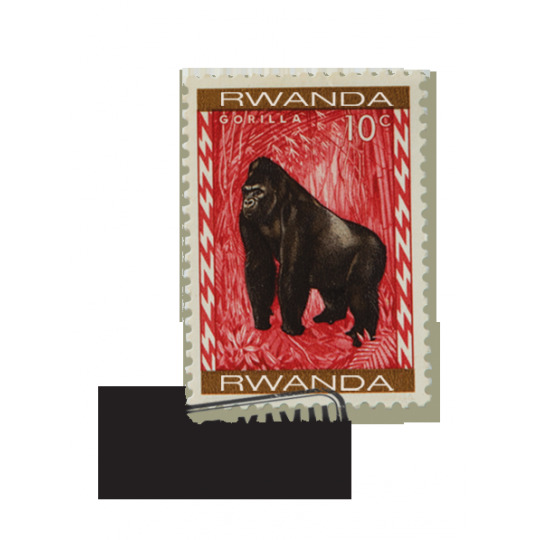 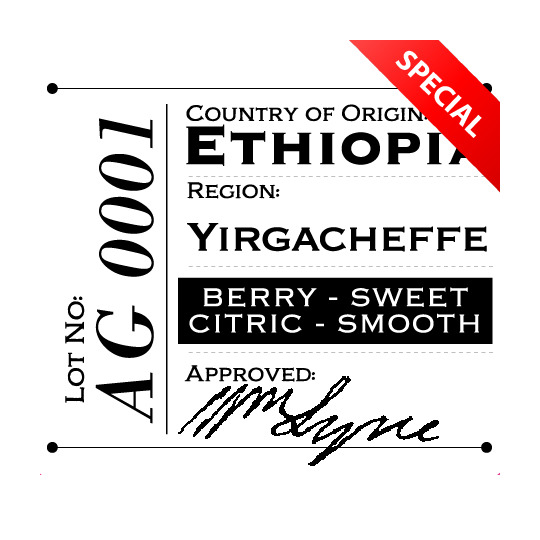 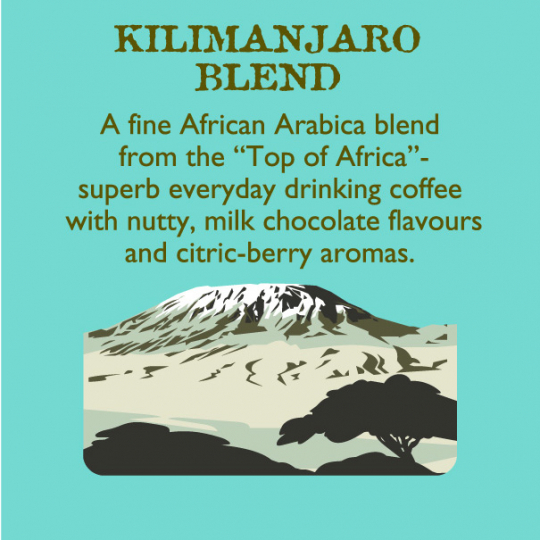 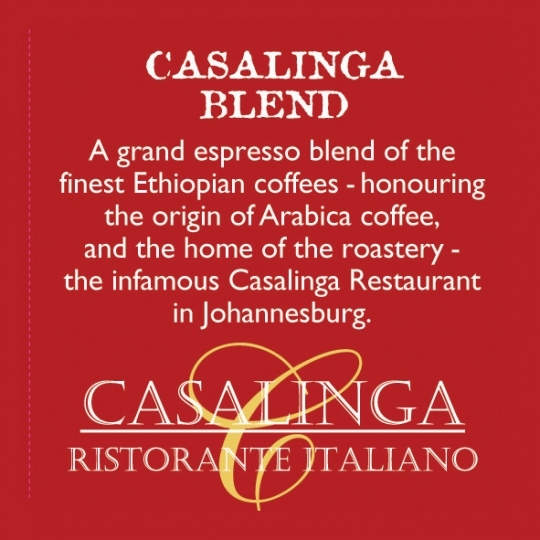 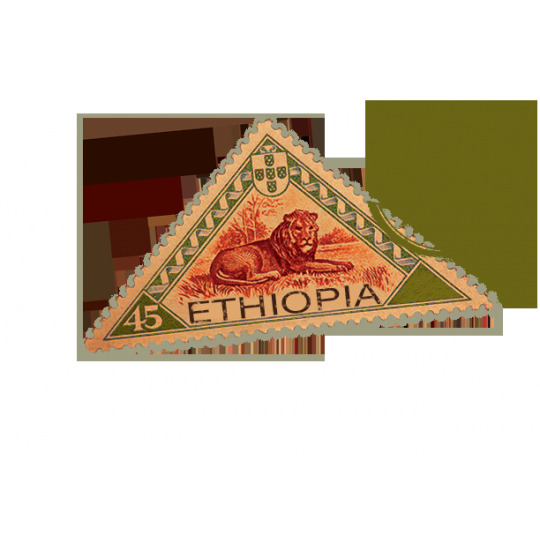 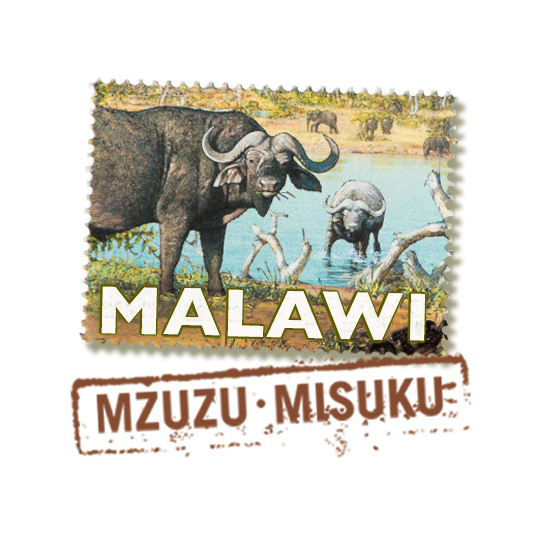 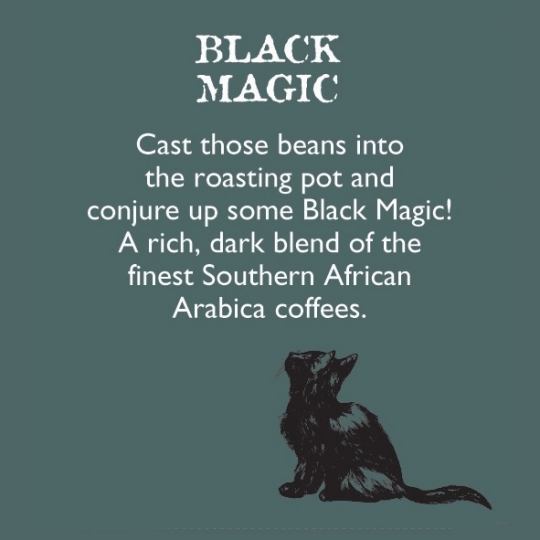 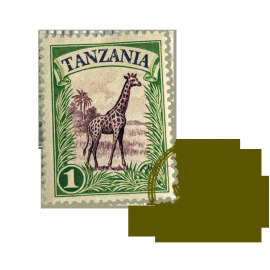 All our African Arabica coffees are roasted in a Medium or City Roast profile spectrum. 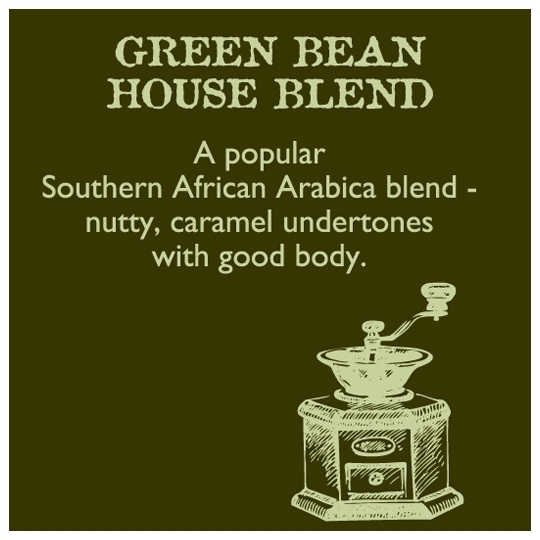 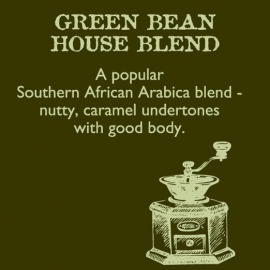 This means that the beans are roasted to produce the optimum flavour and aroma for their unique characteristics. 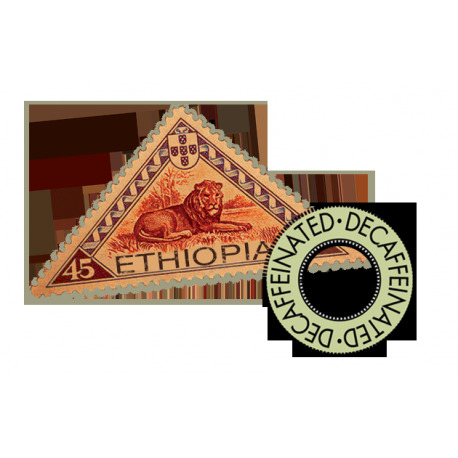 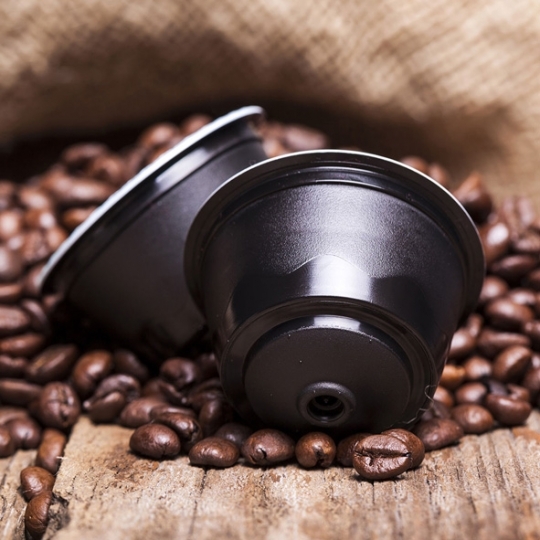 Our decaf beans are safely processed using the carbon filter and water method of extracting caffeine.